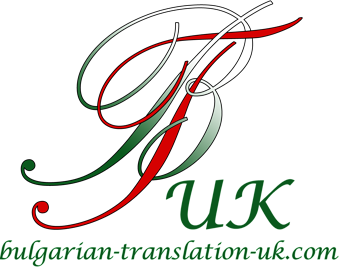 Thank you for your interest in Bulgarian Translation UK. 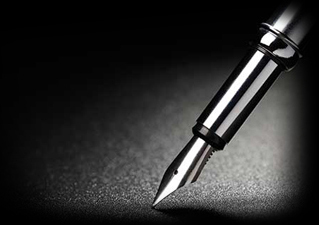 To submit an enquiry or request a quotation, please e-mail us or give us a call. To send us hard copies of documents for which you have already received a quote and/or signed a Translation Services Agreement, please use the postal address below. Copyright © 2019 Bulgarian Translation UK. All rights reserved.